I came across this nutrition pyramid and thought it was funny. Let me know if you like it also. 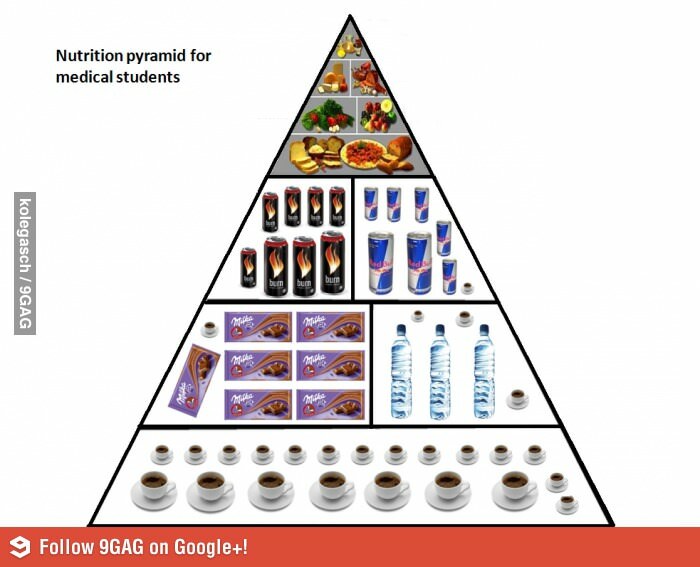 Sometimes we get too serious about our health and diets….This nutrition pyramid might apply to a lot of people not just students. Does it apply to you?